Even areas with fewer mosquitos can be hotbeds of heartworm infection. Q. We don’t see a lot of mosquitoes in my practice area. Is it really necessary to push prevention? 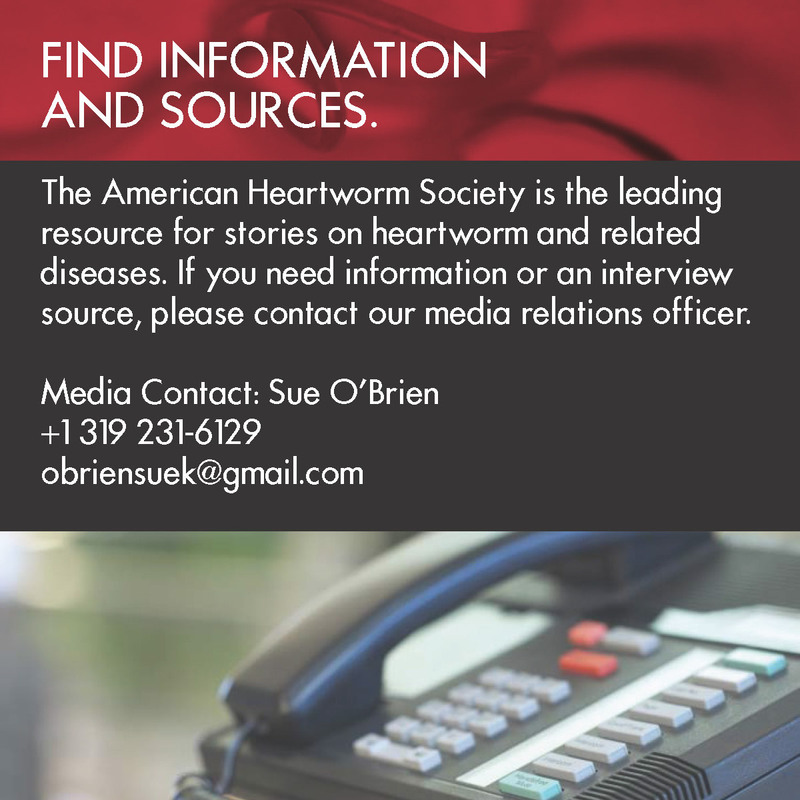 A. Veterinarians often refer to their locales as being “endemic” or “nonendemic” for heartworm. For those in many of the Western and Mountain states, the assumption is that if heartworm historically hasn’t been a problem in the region, there’s no reason to recommend yearly testing or heartworm prevention now. I moved to Phoenix—which is in a supposedly nonendemic region less than 18 months ago. During that time, I’ve performed several surgeries for heartworm caval syndrome on dogs that had never left the Phoenix area.